Karen is a Certified Transformational Nutrition Coach and weight loss expert from Canada. She is a health leader and researcher determined to revolutionize nutrition for modern women. 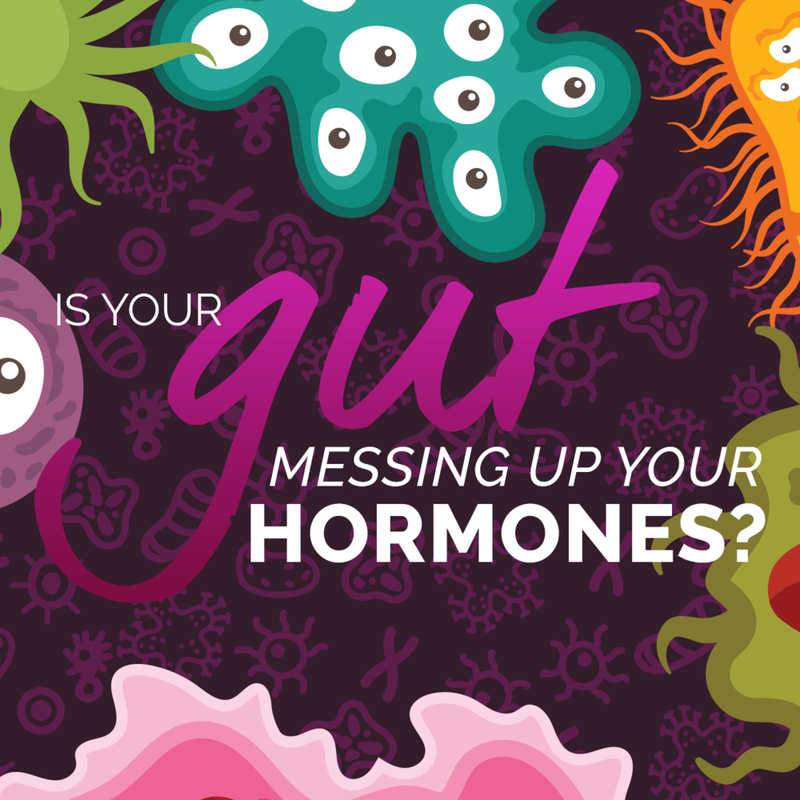 In this episode Karen and I talk about some of the causes of weight loss resistance like stress, hormones & indigestion. Min 02:30 What is weight loss resistance? Free recipe ebook "Paleo for Hormone Health Cookbook"
Maria Emmerich is a wellness expert in nutrition and exercise physiology who shares a passion for helping others reach their goals of optimal health. 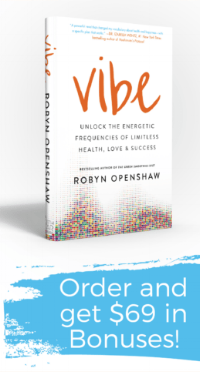 She recognized that modifying the Ketogentic diet around dietary restrictions can be challenging, so she created this book to meet the need! She includes many delicious recipes that can be enjoyed by those with or without dietary restrictions! 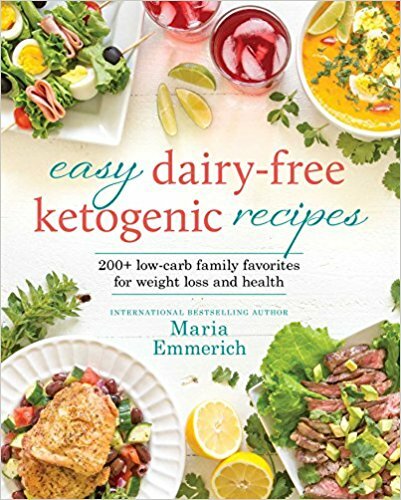 Here's one of Maria Emmerich's recipe from her new book "Easy Dairy-Free Ketogenic Recipes." Make the meatballs: Heat the oil in a skillet over medium heat. Add the onions and garlic and season with the salt; sauté until the onions are translucent, about 5 minutes. Transfer the onion mixture to a small bowl and set aside to cool. Combine the ground beef, broth, thyme, and egg in a large bowl. When the onion mixture is no longer hot to the touch, add it to the bowl with the meat mixture and work everything together with your hands. Shape the meat mixture into 1 1⁄4-inch balls and place on a rimmed baking sheet. Bake for 15 minutes or until cooked through. Meanwhile, make the soup: Heat the oil in a Dutch oven over medium-high heat. Add the sliced onions and sauté for 5 minutes, stirring often, until golden brown. Add the broth and thyme and boil for 10 minutes or until the onions are very soft. Taste and add salt, if desired. Ladle the onion broth into bowls and add the meatballs. Garnish with fresh thyme and freshly ground pepper. Store in an airtight container in the refrigerator for up to 5 days or freeze in a freezer-safe container for up to a month. To reheat, place the soup in a saucepan over medium heat for a few minutes, until warmed through. Maria Emmerich is a wellness expert in nutrition and exercise physiology. She shares a passion for helping others reach their goals of optimal health. She struggled with her weight throughout childhood and decided enough was enough. She decided to study health and wellness so she could help others stop wasting their time being discouraged with their outward appearance and not feeling their best mentally. Maria understands the connection between food and how it makes us all feel on the inside and out. She is a International Best Selling author of several books including “Quick and Easy Ketogenic Cooking” "Keto" and “The 30 Day Ketogenic Cleanse“. Are you trying to reduce the amount of carbohydrates in your diet, but don't know what to cook instead? Come check out this episode with Maria Emmerich, co-author of the Ketogenic Cookbook: Nutritious Low-Carb, High-fat, Paleo Meals to Heal Your Body. Should You Try a Ketogenic Diet? Ketosis is a nutritional state in which we are primarily burning fats for fuel. Perhaps the easiest example of this is when you think of a traditional Eskimo diet, in which the vast majority of calories came from the fat of sea animals. But you don't have to eat only whale blubber to get into ketosis! Our guest today, renowned podcaster Jimmy Moore of Livin' the Vida Low Carb, joins us to talk about his book, Keto Clarity, co-authored with Dr. Eric Westman, MD.